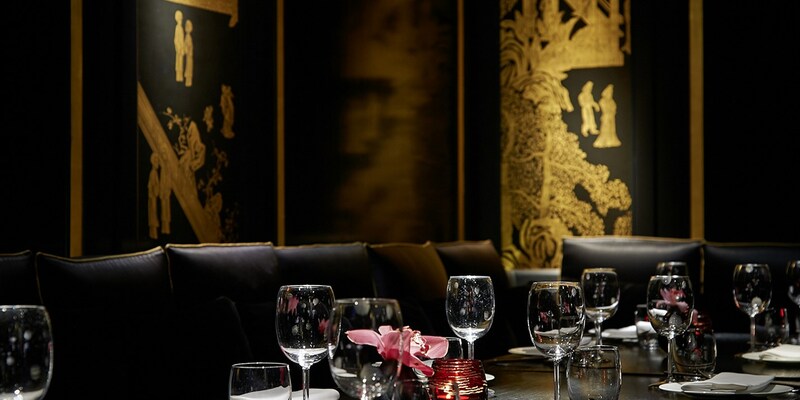 Hakkasan Hanway Place is the original Hakkasan restaurant and was born out of a collaboration between Wagamama restaurateur Alan Yau and head chef Tong Chee Hwee. Since its inception in 2001, the restaurant empire has become incredibly successful, with branches all over the world including San Francisco, Abu Dhabi, Shanghai and a second London-based branch in Mayfair. 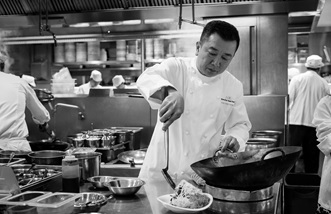 Serving innovative, high-end, Cantonese food, chef Tong hasn’t let the company's growth affect standards at the Hanway Place restaurant, having retained its Michelin star since 2003. 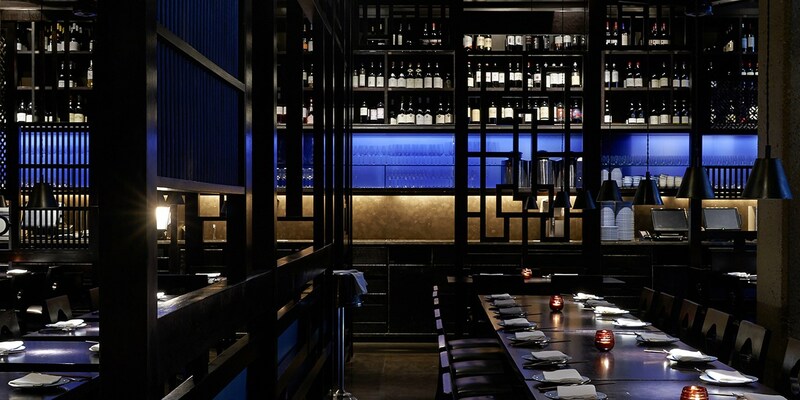 Part of the appeal of Hakkasan Hanway Place is the restaurant's unassuming location. To get there by foot, you head up Oxford Street and take a left onto Hanway Street. The next right is Hanway Place, a narrow, winding backstreet with a run-down feel about it. After descending the dark, red-lit staircase, you enter the restaurant's elegant dining room, which the Michelin guide describes as having ‘the sensual looks, air of exclusivity and glamorous atmosphere’ that is synonymous with the Hakkasan name. Designed by esteemed designer Christian Liaigre, the dining room is broken up by intricately carved wooden screens, providing diners with their own intimate space to experience the restaurant’s dazzling food. Chef Tong's menu incorporates some of the world’s most extravagant ingredients such as Roasted cod with Champagne and honey, Truffle roasted duck and Jasmine tea-smoked pork ribs. This is perhaps why the restaurant regularly attracts high profile celebrities, but the food is by no means defined by its luxurious ingredients. The menu has an impressive vegetarian offering and serves one of London’s finest dim-sum experiences, with traditional Chinese classics such as Har gau and Cha siu bao. Hakkasan is also known for employing excellent front of house teams who are happy to provide detailed descriptions of each dish. To accompany the food, the restaurant has a vast wine cellar with the perfect blend of Old and New World wines. To finish, sampling one of Hakkasan’s expertly made cocktails, of which a number are unique only to Hanway Place, or try the incredible patisserie made by Graham Hornigold, which combines Eastern flavours with classic French technique. Hakkasan serves a very reasonable ‘Taste of Hakkasan’ set menu during lunchtimes and Sunday to Friday evenings, 5:30–6:30pm. This includes a three-course meal with a choice of cocktail. On Sundays Hakkasan celebrates the ancient Chinese culinary ritual of dim sum with Dim Sum Sundays. Guests can enjoy the six-course menu every Sunday 12–6:45pm. The restaurant has a smart casual dress code, which specifies the following: ‘No sportswear. Jeans are permitted as long as they are worn smartly with shoes and a collared shirt. Please do not wear hats inside Hakkasan’.